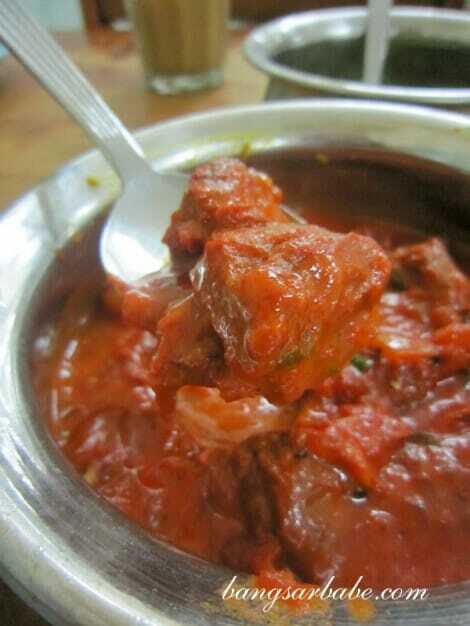 Most people in Malacca would tell you their favourite supper place is Pak Putra, known for its naan and tandoori. This place is perpetually crowded and I never understood the appeal until I tried the naan. 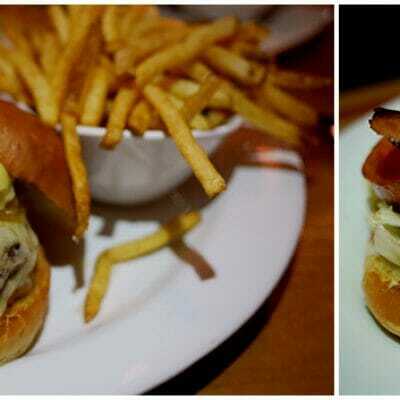 Service is practically non-existent – expect to wait at least 45 minutes for your food when they are busy. But the naans were good. These grilled delights took on a smoky flavour from the tandoor and had slightly charred edges. 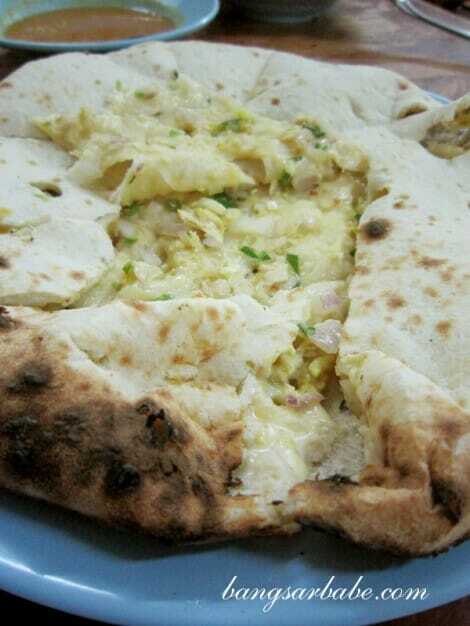 My order of garlic cheese naan (RM3.50) was tender and steamy on the inside with a lovely aroma. Perfect for mopping up sauces and curry gravies. Unfortunately, the dhal and chicken curry provided were tasteless. 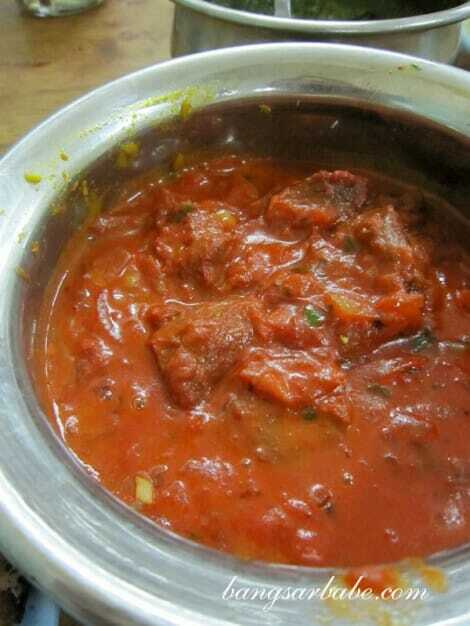 They ran out of tandoori chicken that night, so I settled for the mutton rogan josh (RM10). Tasty, but not particularly memorable; it paired nicely with the naan. 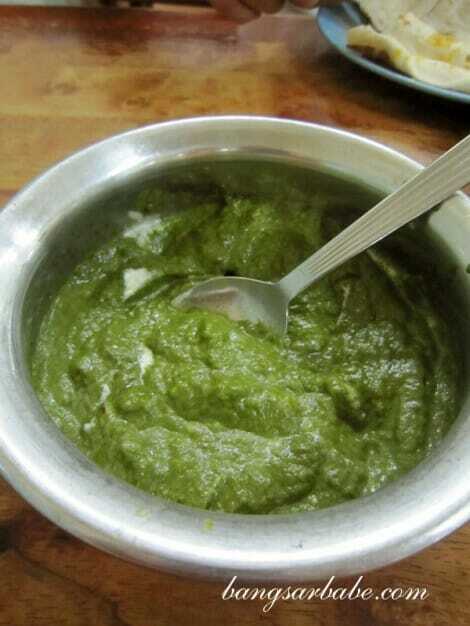 The palak paneer (RM9) translates to spinach puree with cottage cheese. This was thick and creamy but had little or no cheese. 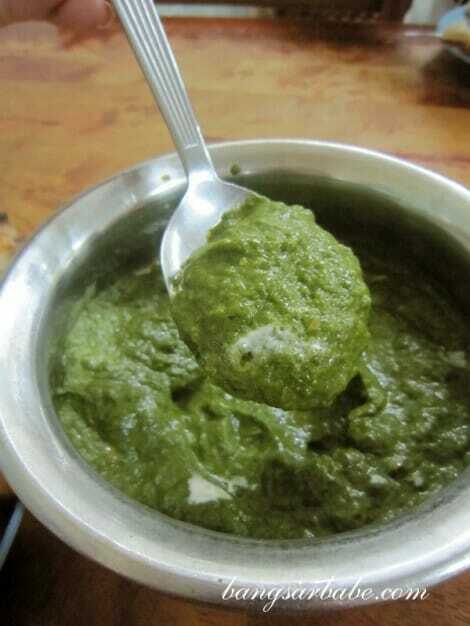 It should be called palak paneer without paneer. Spicier than your usual palak paneer, so those with butter tongues be warned. 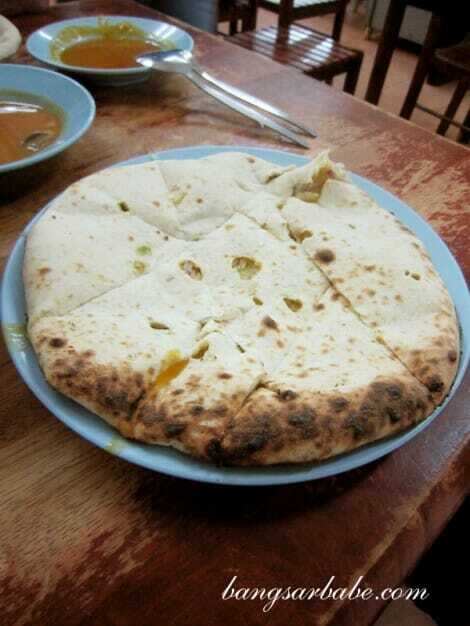 rif’s pizza naan (RM5) was a combination of cheese, garlic, onions and a bit of parsley. The filling was savoury, garlicky and well distributed. I didn’t care much for the plain naan (RM2.50) but it went well with the mutton rogan josh and palak paneer. All in, supper came up to almost RM30 for the above and three drinks. 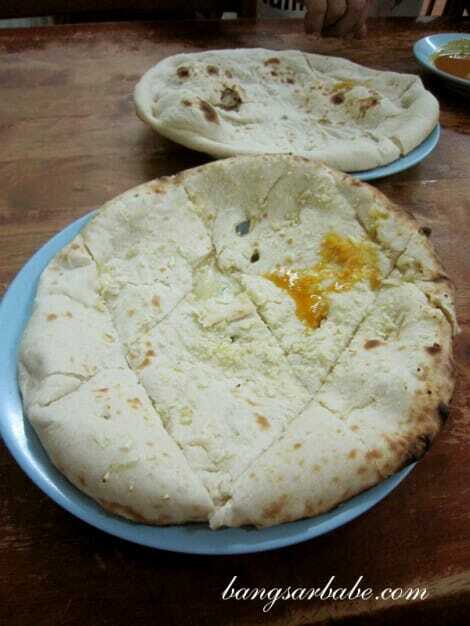 Not exactly cheap for Malacca standard, but the naans are larger than the ones you get in KL. The mutton and spinach was quite small though. I will come back to try the tandoori, but wouldn’t order the palak paneer again. Verdict: Pak Putra naans have a lovely smoky flavour and a slightly charred exterior. Go there early for the tandoori chicken as well. 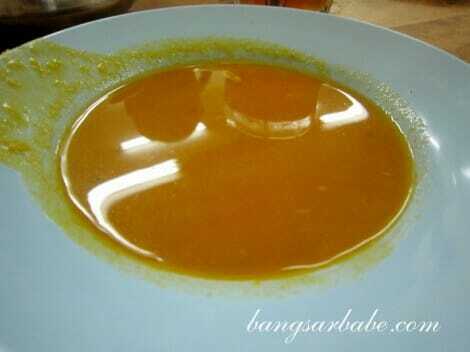 We have friends from Malacca who tell us we have to try this place too when we visit! 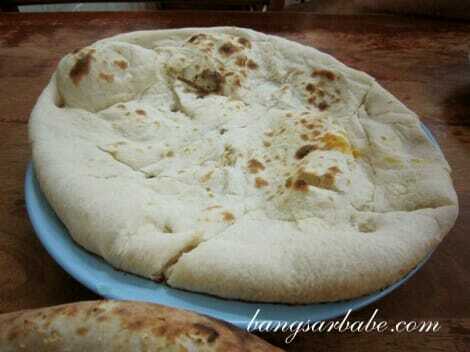 Naan looks good. 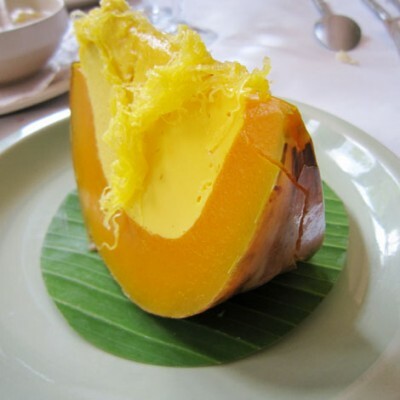 Hi Sue Lynn, you shud really try our indian food at http://www.tripadvisor.com.my/ShowUserReviews-g306997-d969502-r123636129-Selvam-Melaka_Central_Melaka_District_Melaka_State.html. Go on Fri if you want to have a feast of vegetarian meal… for less than rm10, you get 8-10 side dishes.. tandoori there is quite good. Hehe…after a long long wait! Cheese naan looks awesome! My favourite is cashmere – but it depends on the place – sometimes it’s unbelievably good, other times too average. Spinach dip is a personal fav too. The naans do look very good. Ooooohhhh I love dhal a lot….